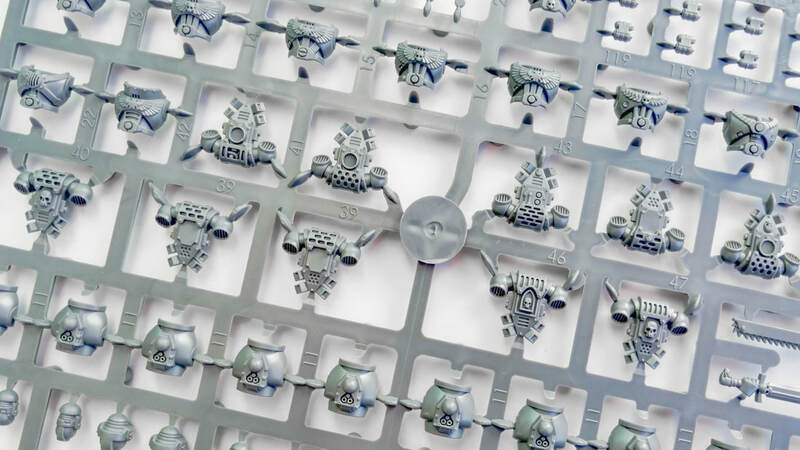 What Can PaintMinis.com Do For You? Bought your first set of models in a flurry of excitement only to suddenly get home and realize you know nothing? 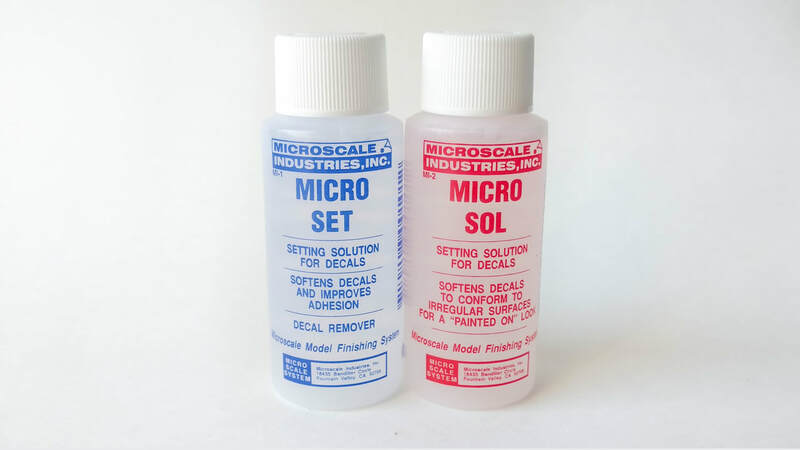 Stay calm and follow the beginners guide on how to paint miniatures! You've got the basics down. Time to step up with some interesting new techniques! You'll learn water transfers, weathering effects, green stuff and more. 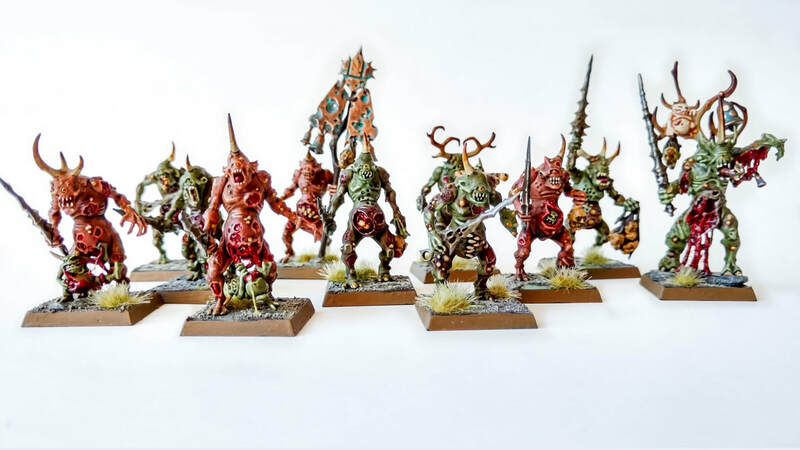 Want to know how I painted my specific models and factions? The Army Projects pages will show you the models and the exact paints and techniques I used to get there.